Actor Irrfan Khan, who was last seen in Blackmail, has tweeted for the first time after revealing about the ‘rare disease’ the actor is suffering from. On May 16, Irrfan took to his social media handles to congratulate his co-stars Dulquer Salman and Mithila Palkar for their upcoming film Karwaan, which also stars Irrfan in the lead role. Apparently, this is the first tweet from the actor after revealing earlier this year that he was suffering from nuroendocrine tumor. Thank you so much sir ! Couldn’t have asked for a better beginning than with you ! Wishing and praying for your speedy recovery always! 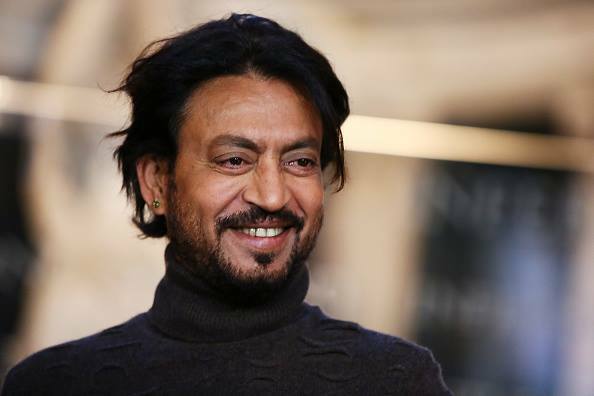 Irrfan’s tweet has come as a sigh of relief for the fans as well as they are happy to know that their favourite actor took out some time from his treatment to officially make a statement about his upcoming film. Back in March, the entire world was shocked when they got to know about the actor’s health when he officially revealed about the rare disease he’s suffering from and that he will be taking a break from work to get the required treatment. On the work front, Irrfan will be next seen in Karwaan, which is scheduled to release on August 10 and will also be seen in Vishal Bhardwaj’s Sapna Didi, which also stars his Piku co-star Deepika Padukone.